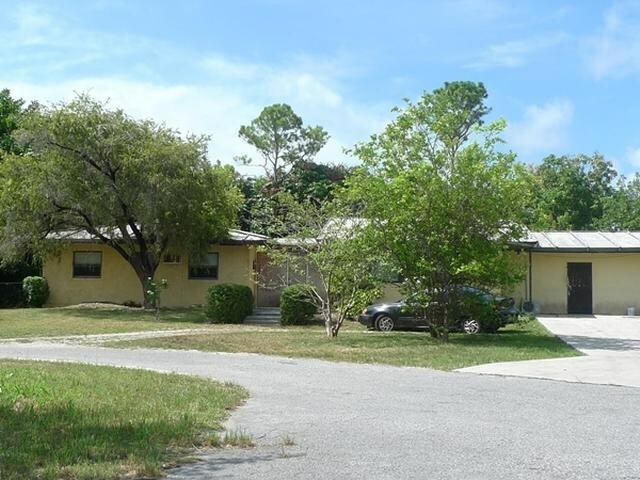 This large multifamily property is a very good investment. 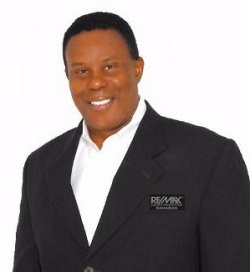 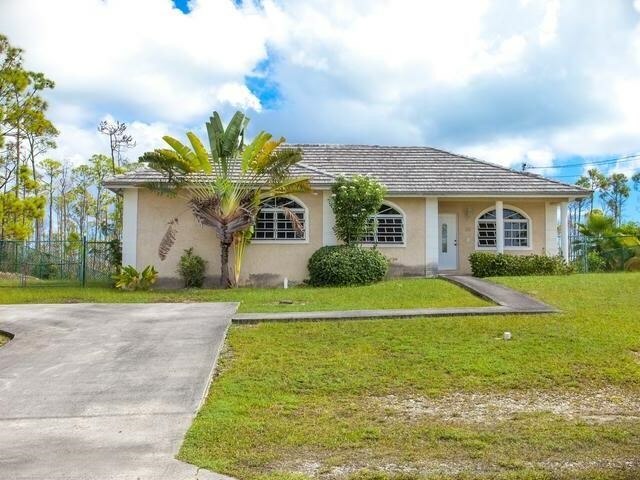 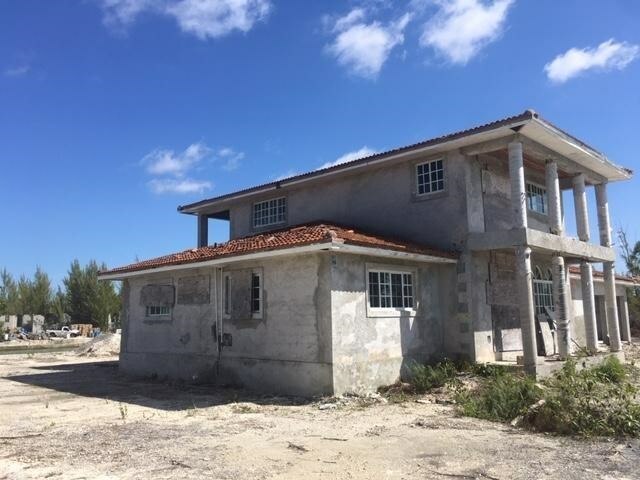 It is laying on the Emerald Golf Course in the quiet and beautiful area of Bahamia which is one of Grand Bahamas pristine subdivisions. 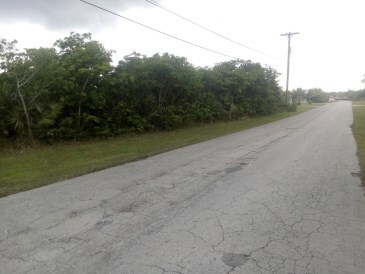 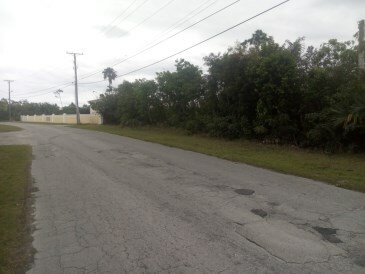 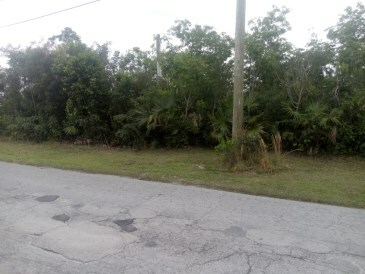 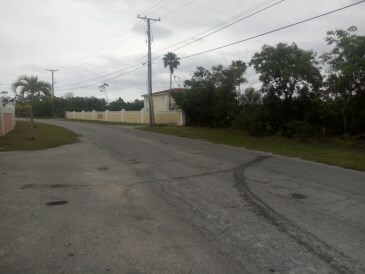 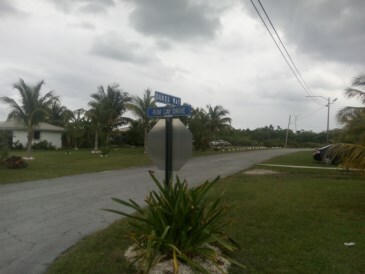 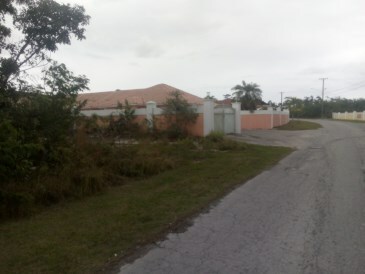 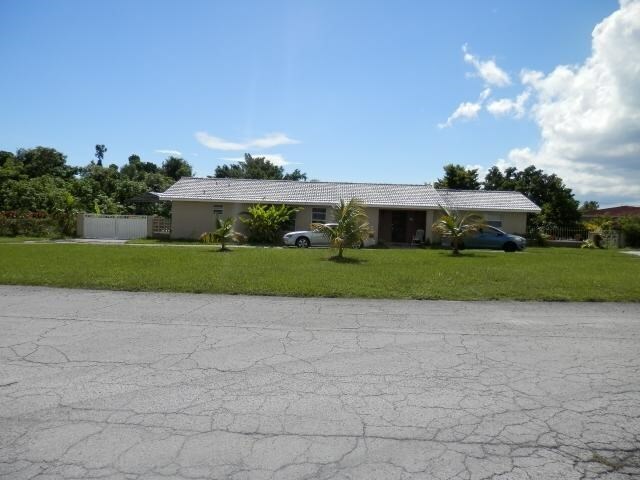 This property is an acre and is not far from other apartment buildings and major businesses including the Airport, Hospital, Banks and Insurance Companies.